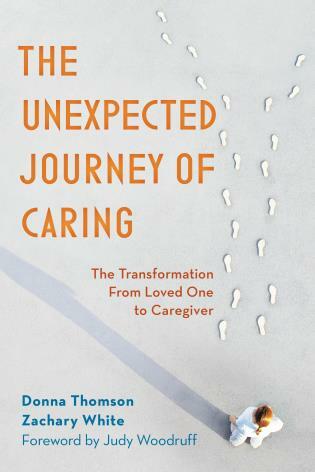 I was speaking with a friend today about fear in caregiving. The fear that we might forget something very important, the fear that dismissing a symptom now could provoke a crisis later, the fear that we are not good enough in the face of love and serious illness. As it happens, my friend is a doctor - someone who cares for very medically complex children. He is deeply empathetic and so needs to practice a discipline of self-awareness and self-compassion in order to avoid burnout. 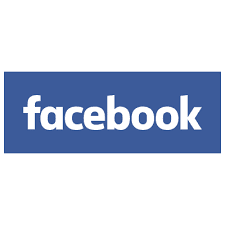 He said, "I have realized that much of the time, my discomfort and dis-ease comes from fear. Fear of concrete things and experiences in front of me and fear of imagined outcomes to imagined circumstances. I have learned that to move along with a deeper sense of being grounded, I need courage. I'm not sure the fear really goes away, but it now has a friend along in courage." Describing how he summons courage in caring, my friend explained, "I plant my feet, breath deeply and prepare with focus and intention to muster courage." 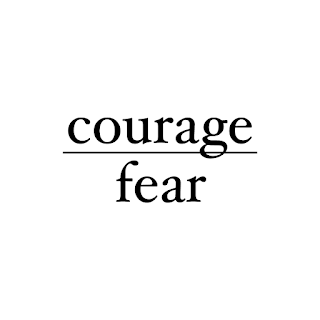 How many times have I mustered courage in the face of fear? Often, very often. 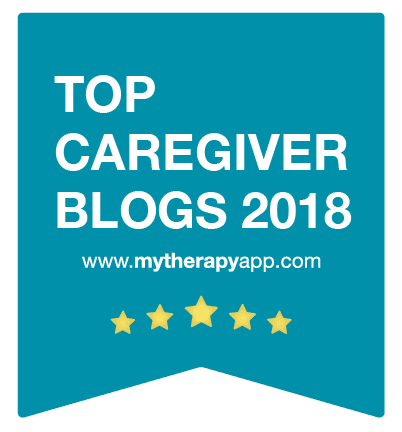 And I know every caregiver does this very regularly - overcoming fear is an essential component of staying, of abiding with the suffering of our loved ones. We talk about the courage of patients afflicted by disease or disability. 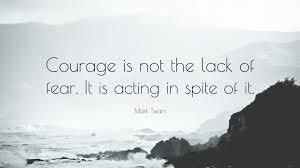 But we don't often talk about courage in caregiving - the kind of quiet bravery that enables us to dry the tears of a frightened parent or assess the pain of a non-speaking child with cerebral palsy. If we collapse, weeping, it is alone afterwards. We try our best to be strong and truthful with our loved ones. We act to provide comfort. 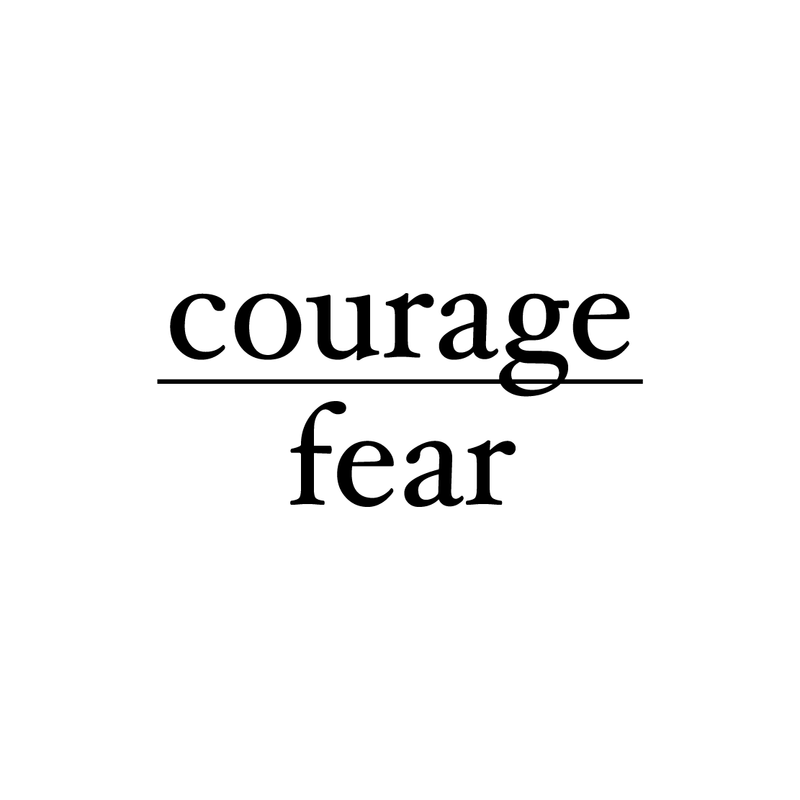 And that takes courage in the face of fear.